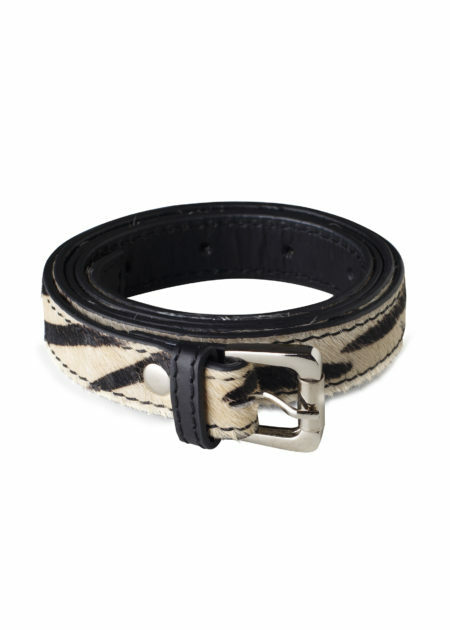 Accessorise your look with our Zebra Print Skinny belt for an instant style upgrade. 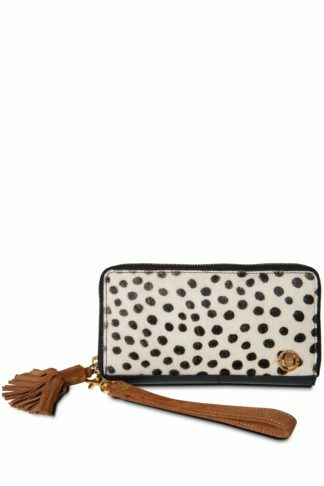 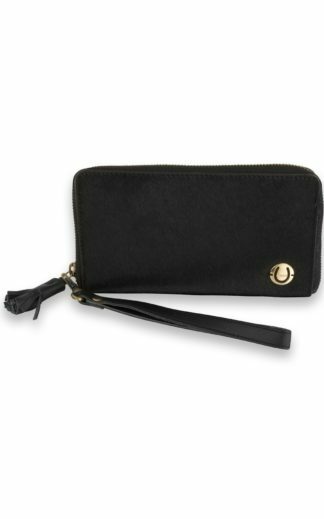 This contemporary design is made in an eye-catching zebra print cow hide leather. 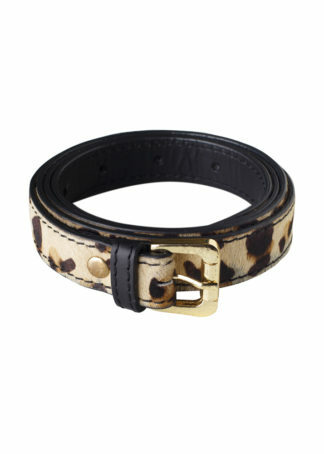 It has painted edges and a polished metal buckle. 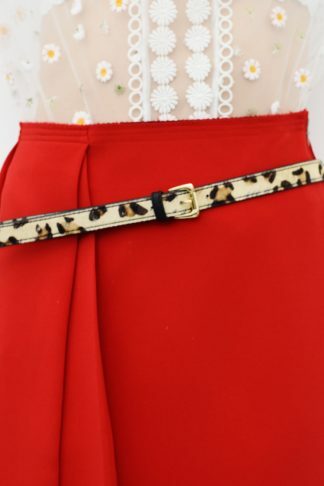 Perfect for those days your outfit needs a quick ‘fashion fix’.